An opportunity for all students to find out more about dyslexia or other Specific Learning Difficulties (SpLDs). 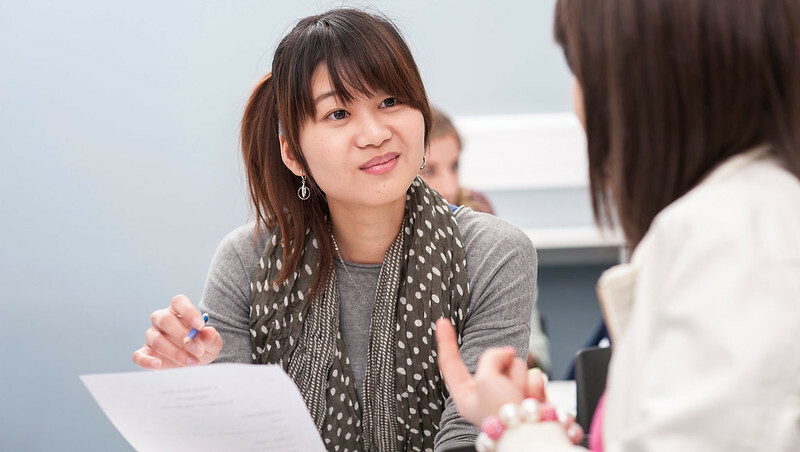 If you think you might be dyslexic or have an SpLD, you can find out about the typical ways this may impact on your study, how to get formally assessed and what support may be available during your studies. If you have previously been diagnosed but need a new assessment, come along and find out how to organise this and what funding you can apply for to help with the cost. This drop-in is for any student who wants to find out more about DSA and what support this can provide, or for any DSA related queries. We can also help if you need help filling in your DSA application form or putting your recommended support in place. An opportunity to request or update alternative examination arrangements for any student with a permanent disability or long term condition. Arrangements will only be recommended for students with relevant medical or diagnostic evidence which will need to be brought to the drop-in. The examination arrangements deadline of Friday 5 April is the last date that exam arrangements for disabled students can be guaranteed. All sessions will be held in The Roper Centre in 4 West.